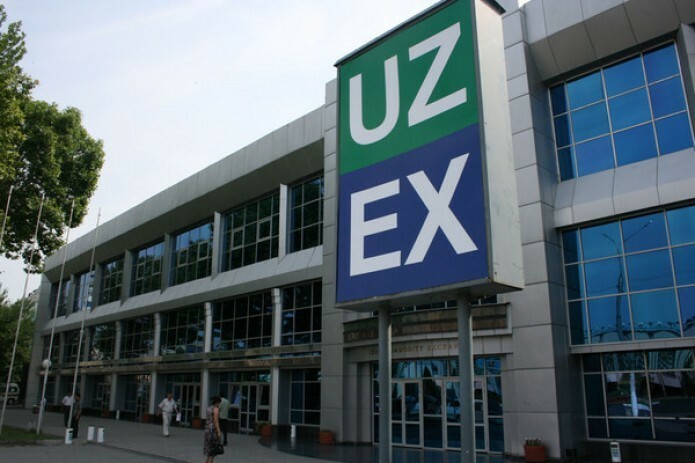 For the period from June 4 to June 8, UZEX JSC concluded transactions in the amount of 639.9 billion soums, which is 7.7% more than last week. During the period under review, the volume of exchange trading increased from 573.4 billion soums to 608.6 billion soums. Building materials dominated the structure of sales with a share of 26.5%. The volume of exhibition and fair trade compared to the previous week increased by 50.8% and amounted to 31.4 billion soums. The amount of sales of goods by small businesses amounted to 9.2 billion soums, or 29.2% of the total amount of transactions.